~* West End Designs Journal *~: Pictures!! 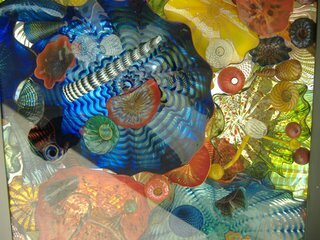 Click on the Chihuly Glass to see the photos! !